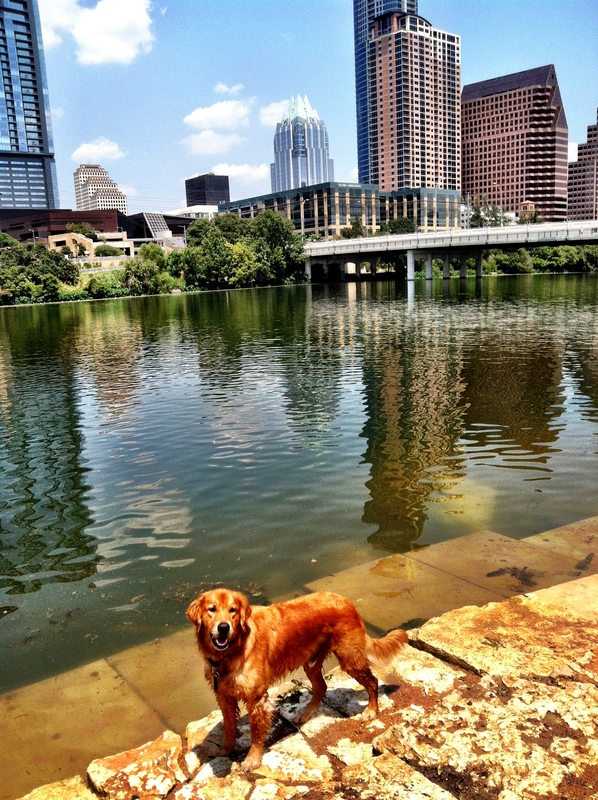 When the weekend arrives, Shiner Dog makes preparations to head down to one of his favorite locations here in Austin, Auditorium Shores Dog Park in the heart of downtown. 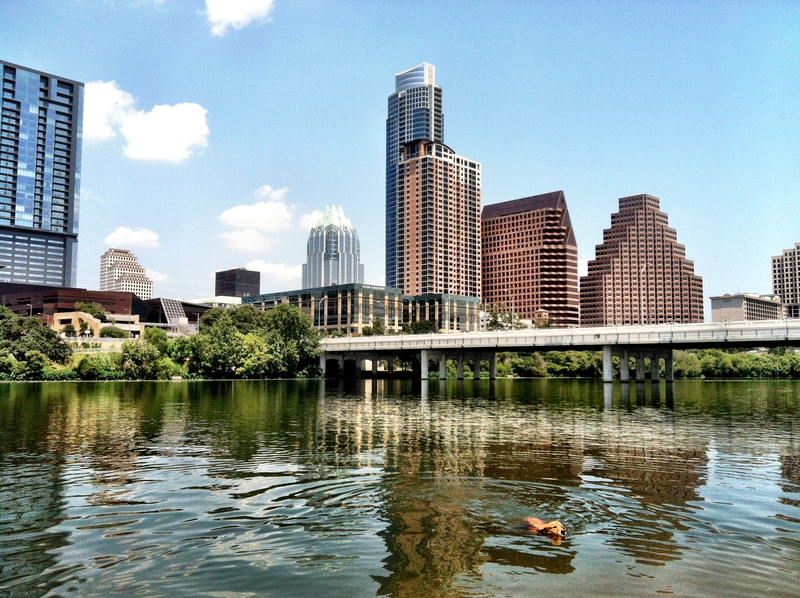 Located just across the street from the Long Center For Performing Arts, adjacent to the 1st Street bridge, Auditorium Shores is the perfect spot to let our four-legged friends run, swim, sniff and play to their hearts (and noses) content. Open fields of grass, a designated swim area for dogs and a backdrop of the beautiful Austin skyline, Auditorium Shores is every pooches dream. 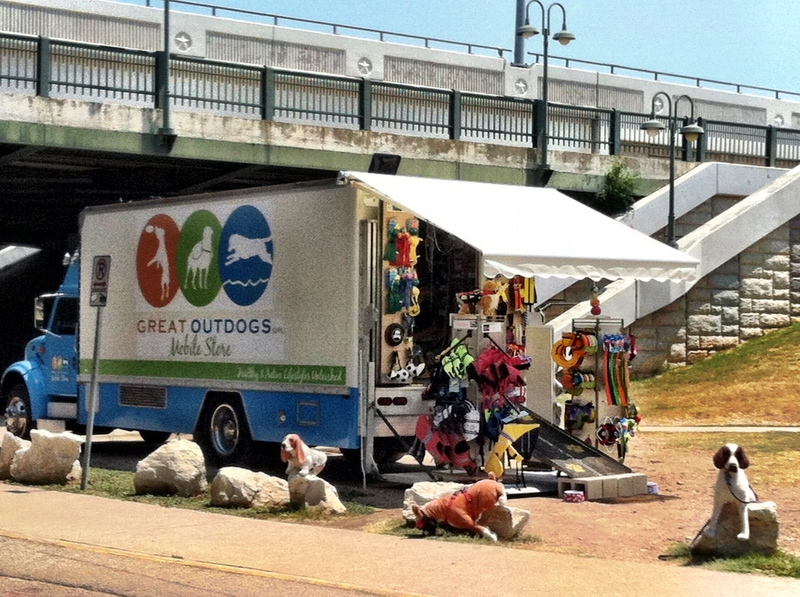 Not to mention, now, the Great Outdogs Mobile Pet Store has set up a location on-site, as well, offering anything and everything you and your best friend could possibly want or need. So, if you’re new to Austin or new to dog ownership, head on down to Auditorium Shores Dog Park and let the fun begin! Absolutely great. Shiner Dog has the right idea.. Wonderful fun.